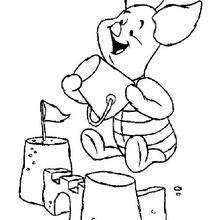 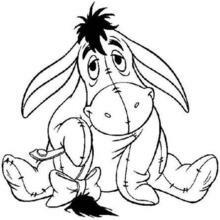 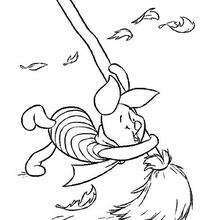 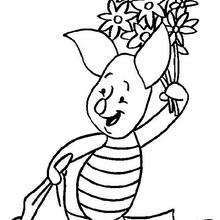 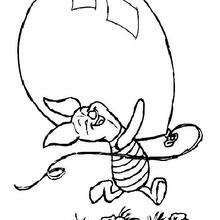 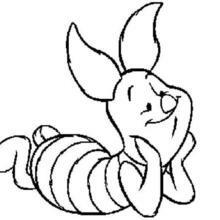 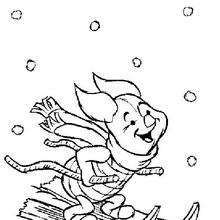 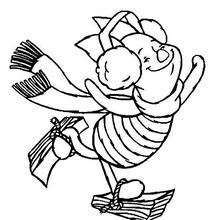 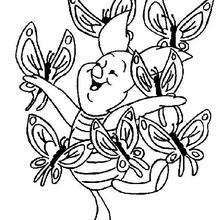 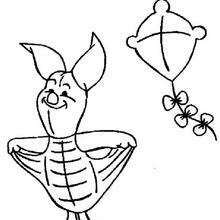 Piglet is Winnie the Pooh's faithful timid friend who always tries to overcome some kind of fear he has. 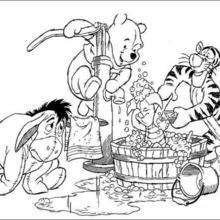 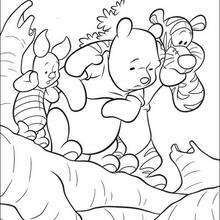 You will discover more Winnie the Pooh and Disney character coloring pages to enjoy in this section from Hellokids. 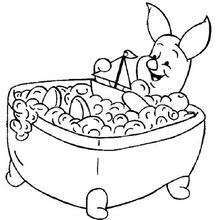 Color you favorite design online with the interactive coloring machine or print to color at home.